Color Queen Nefertiti on Papyrus! Kids, Adults everyone who loves to color! Genuine Egyptian Papyrus. Create your own works of art! 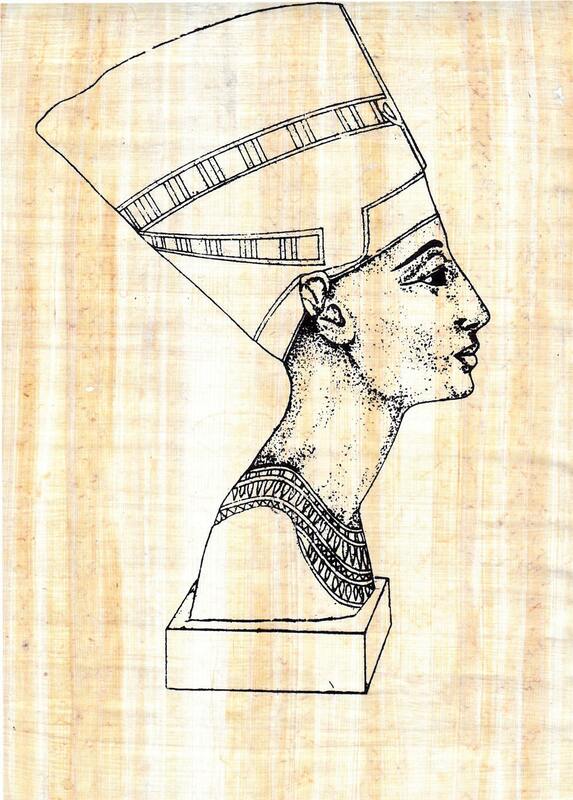 We are joining the coloring craze with our new Queen Nefertiti Tut-Color Your Own Papyrus art activity! Create your own work of art! Great for school projects, homeschoolers, or rainy day activities.